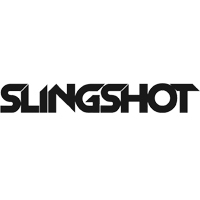 The Slingshot Surefire Kiteboarding Leash features the new push away release system, which makes it easier to engage the release system. The bungee stretches from 49" to 77". Clips on both ends to clip from safety line on the chickenloop to harness. 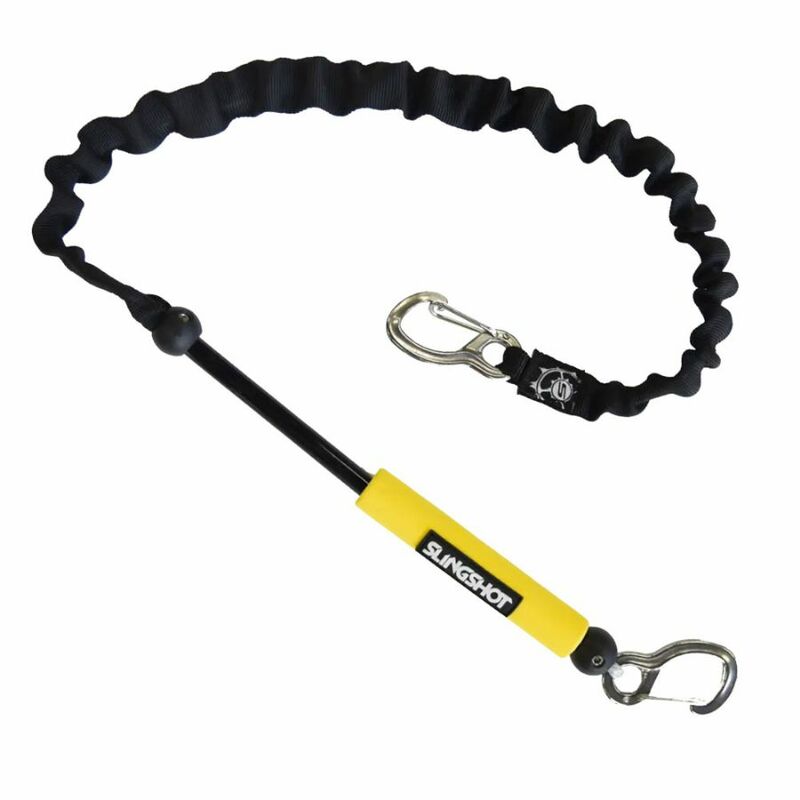 Simply push the yellow quick release to disconnect yourself from your kite in emergency situations.